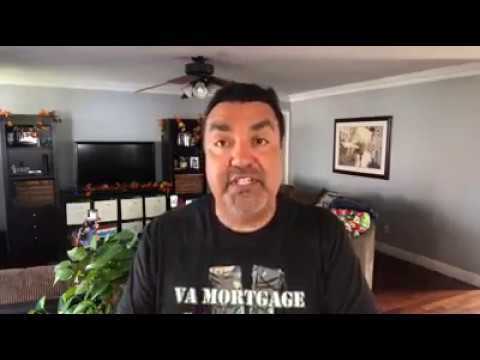 VA Mortgage Boot Camp – VA Eligibility Fact : Did you know that only about nine percent of eligible borrowers have used their VA eligibility? Yesterday I met with a group of veterans, all Ex-Marines. 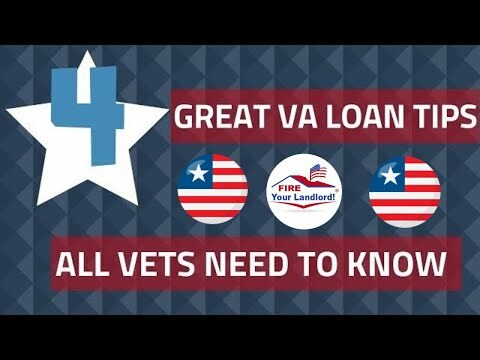 I asked them about using their VA Eligibility and it was surprising how often they did not use their benefits. 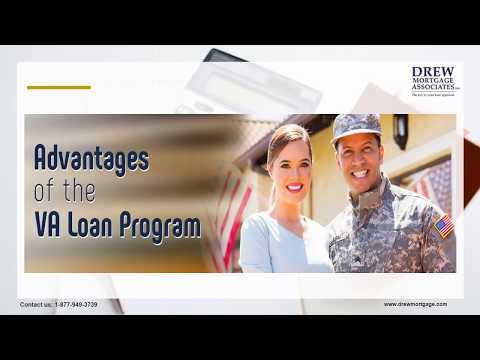 It’s really ashamed how many service members and veterans use financing that costs them more money because they were not informed about their benefits.